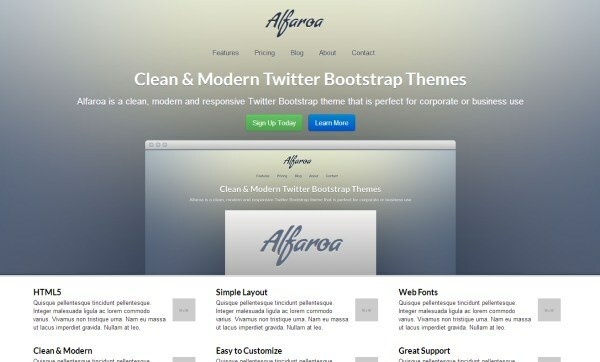 Twitter’s Bootstrap framework has become incredibly popular since it was initially released in 2011. 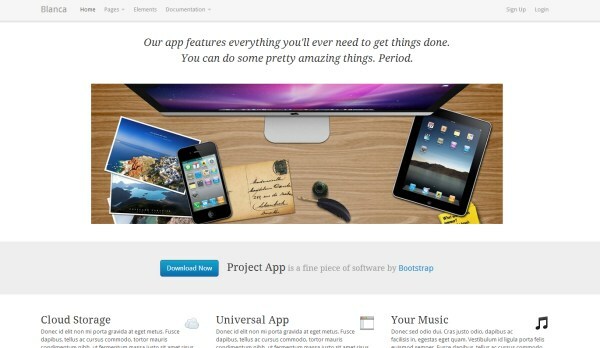 If you’re looking for a way to quickly build and deploy responsive websites, Bootstrap is a great option. 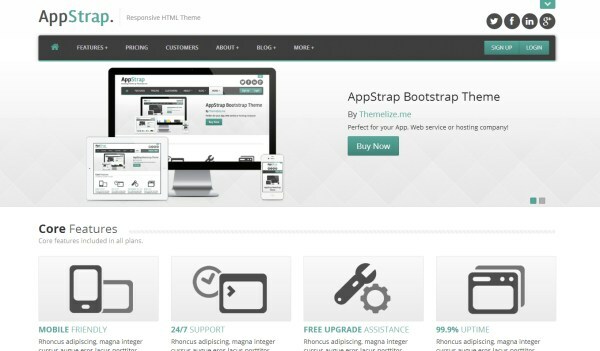 While using any of the popular frameworks will involve a little bit of a learning curve, once you have adapted your process it can be much quicker for you to complete web design projects with the help of Bootstrap. 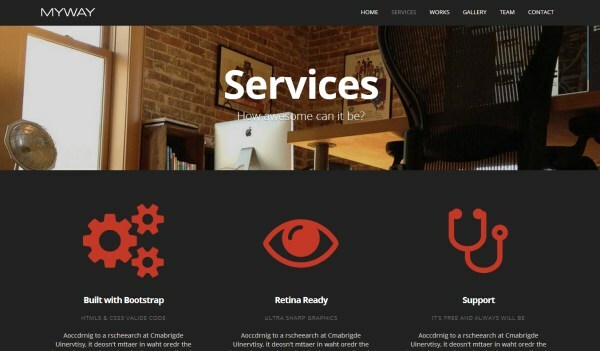 Another good thing about using Bootstrap is that there are loads of tools and resources available thanks to a growing community around the open-source project. 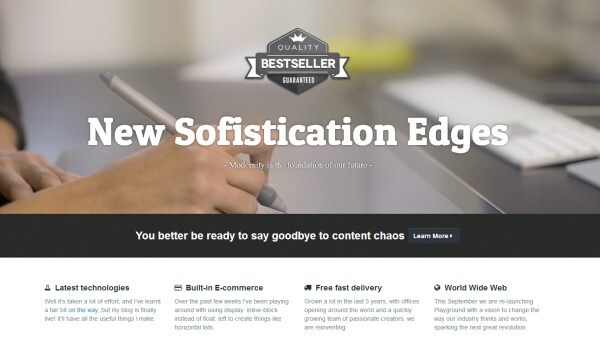 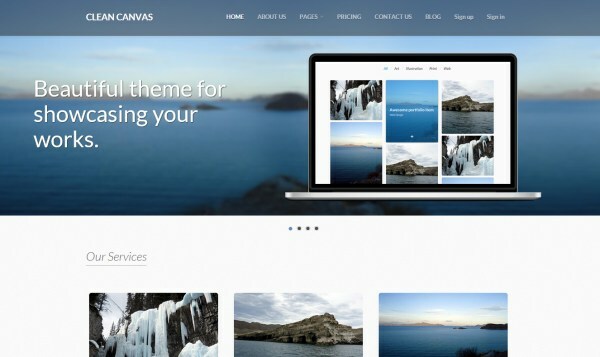 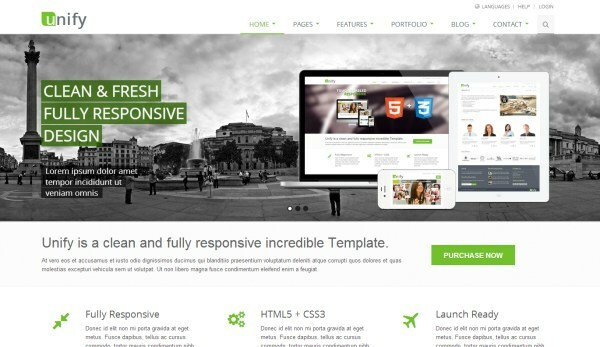 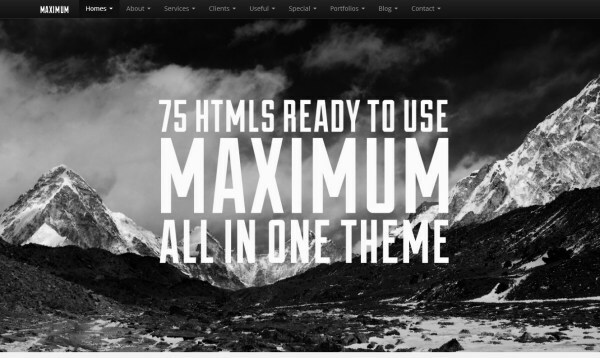 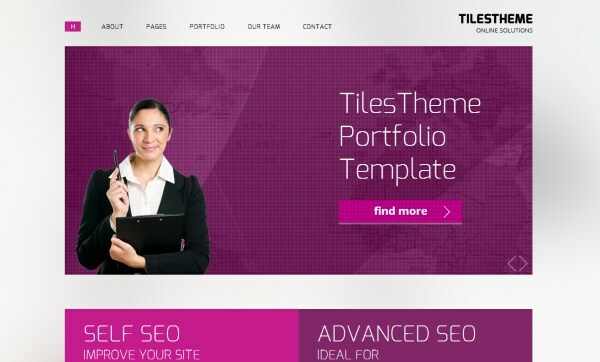 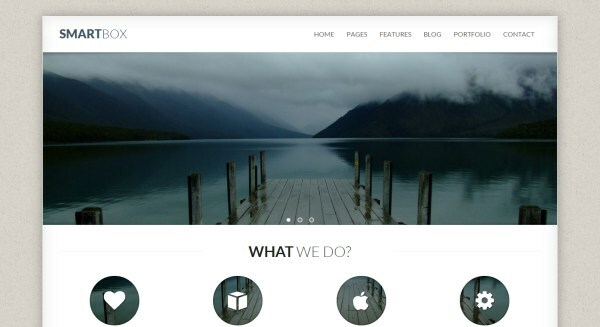 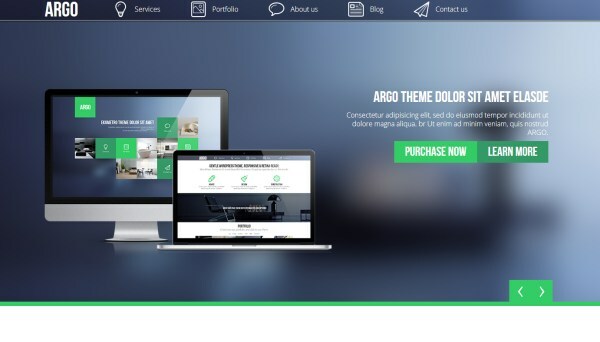 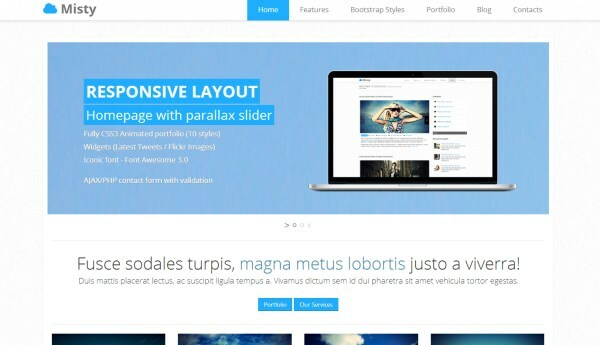 You can purchase a great-looking template or theme built on Bootstrap for less than $20. 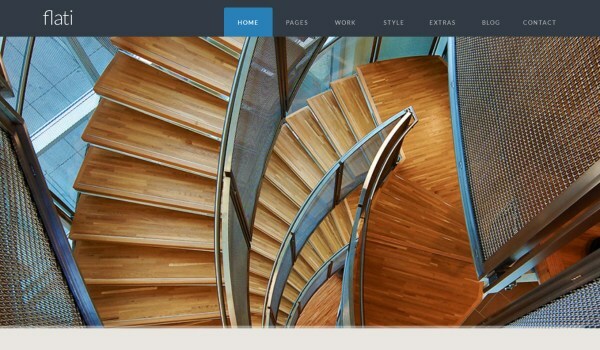 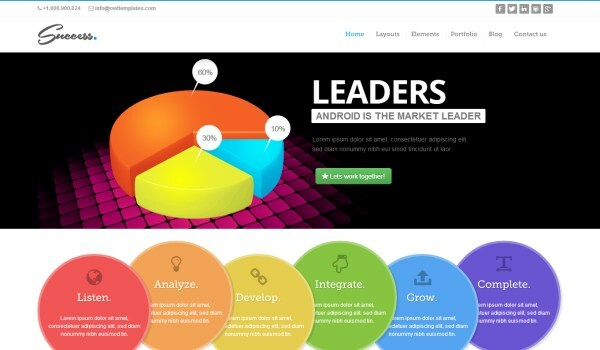 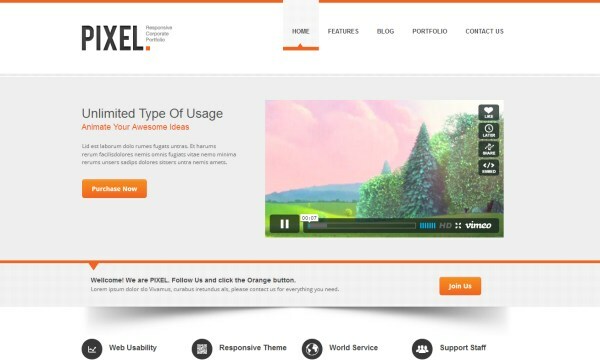 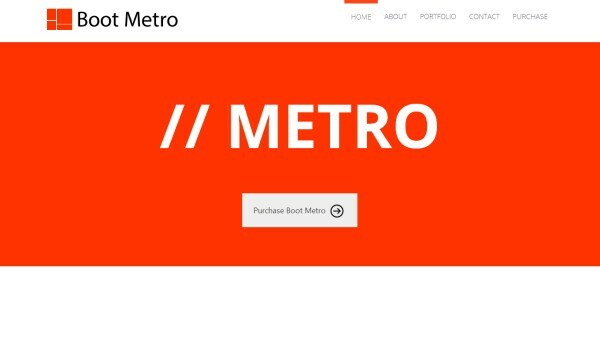 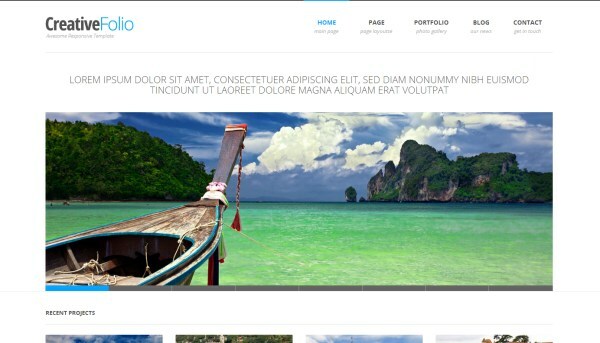 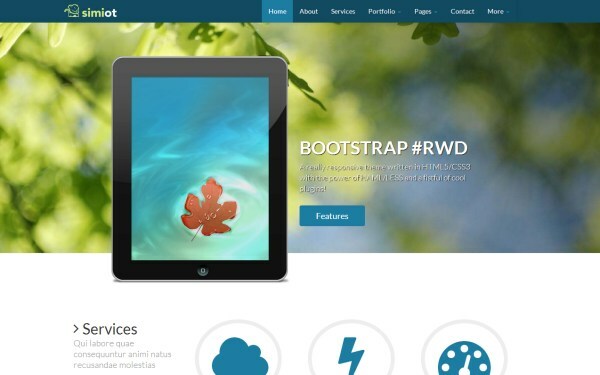 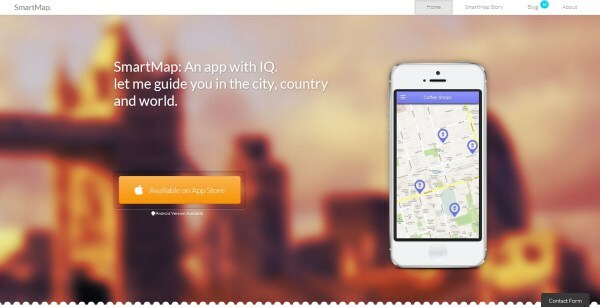 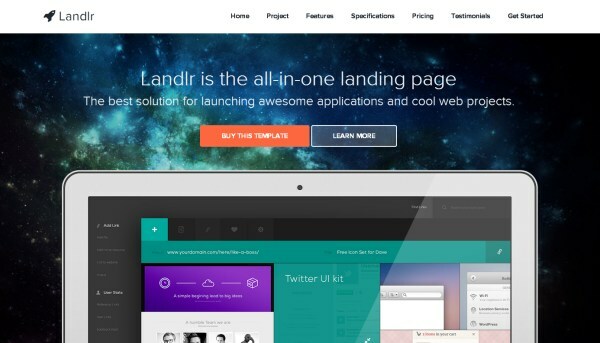 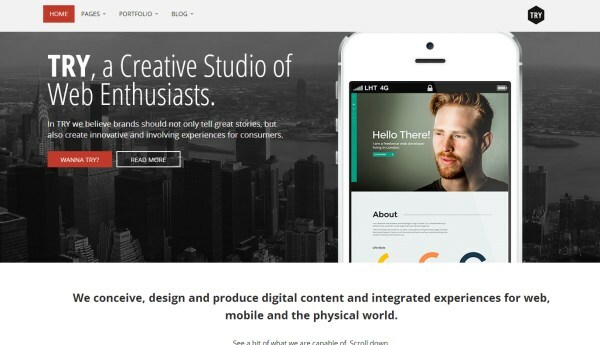 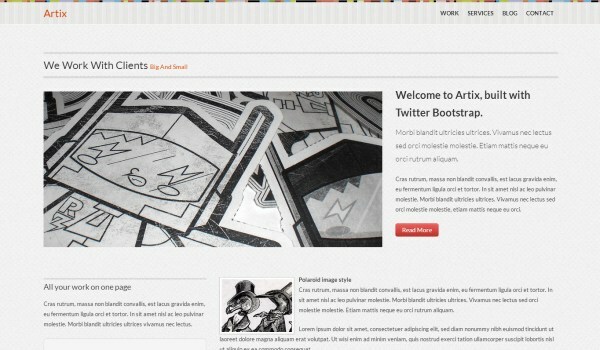 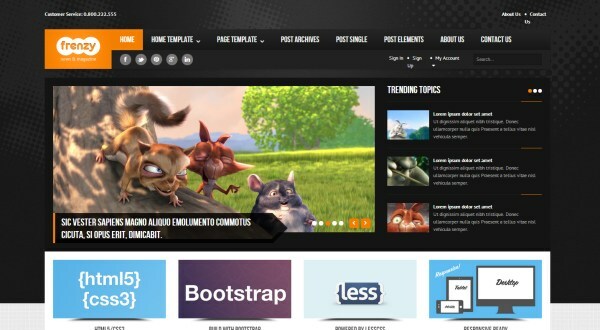 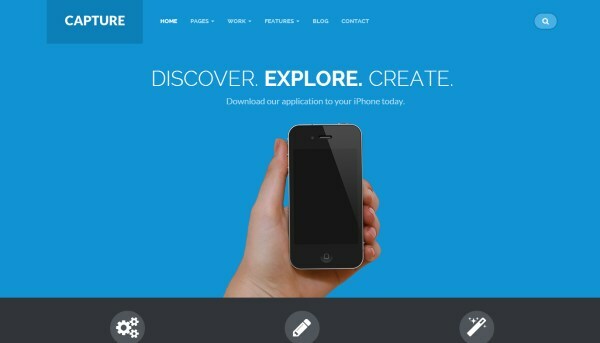 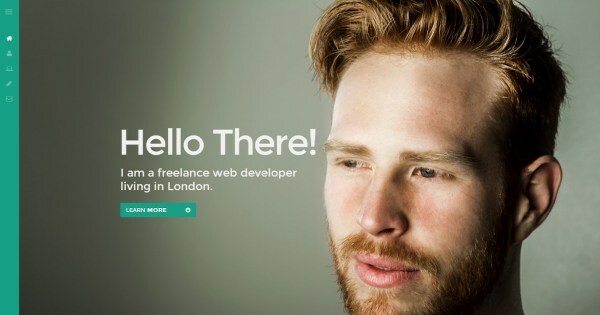 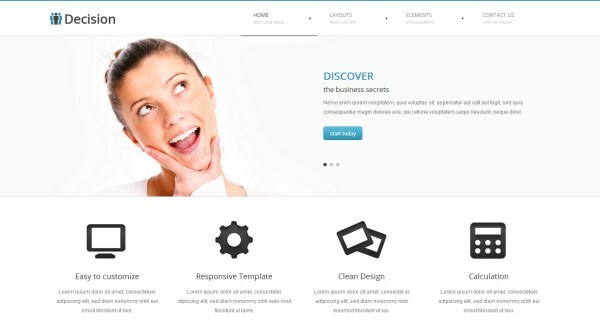 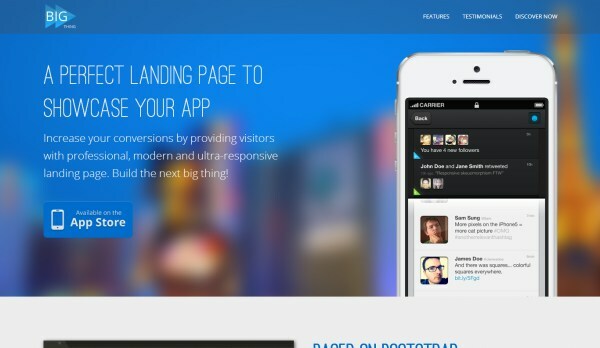 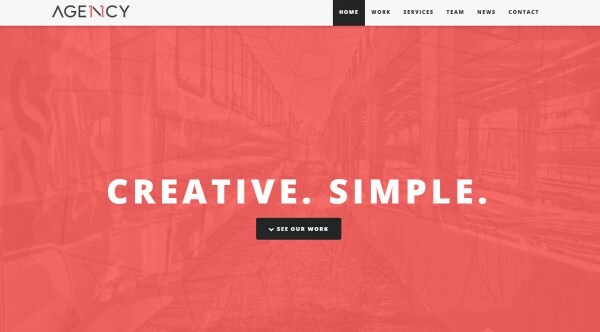 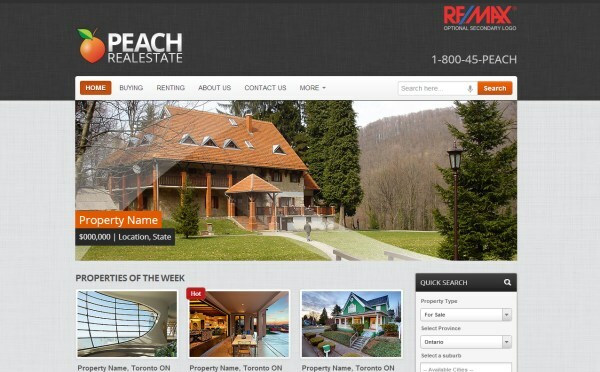 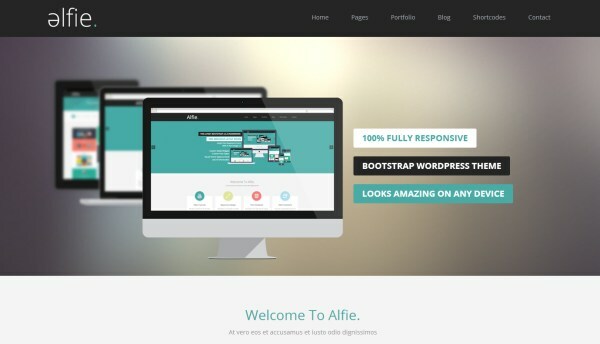 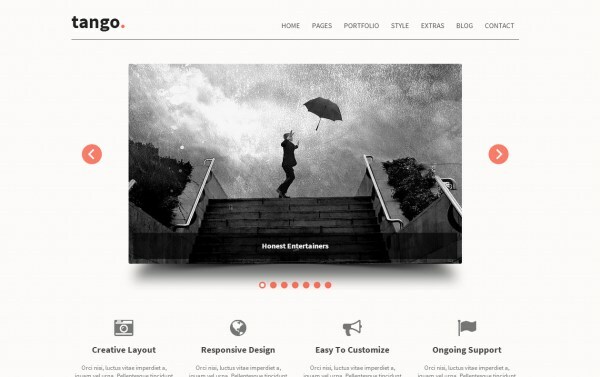 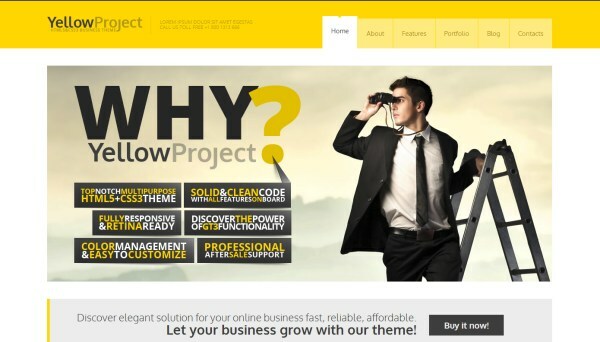 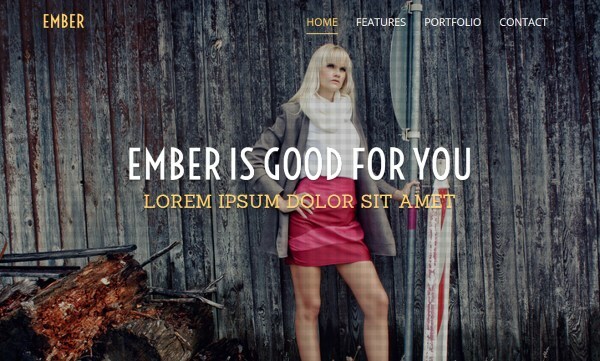 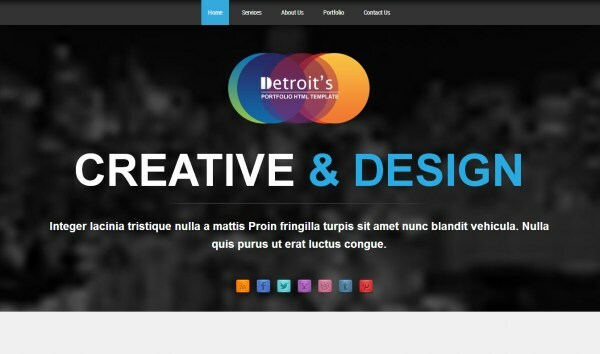 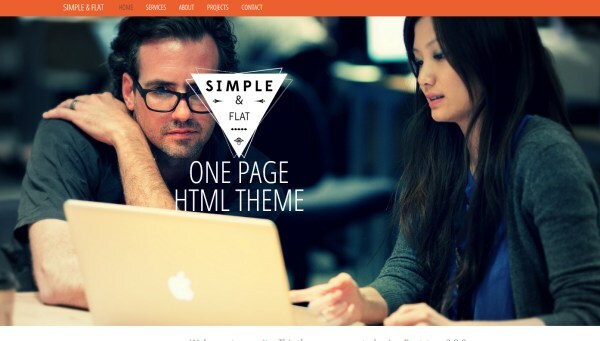 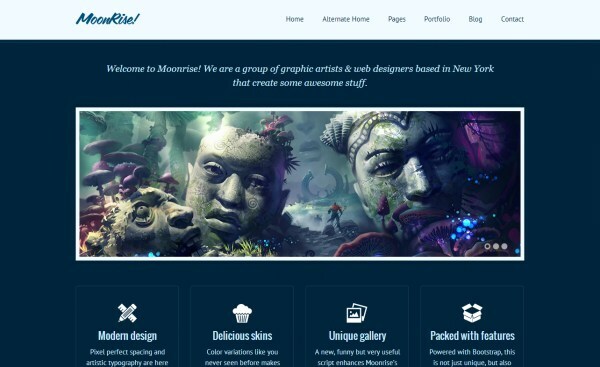 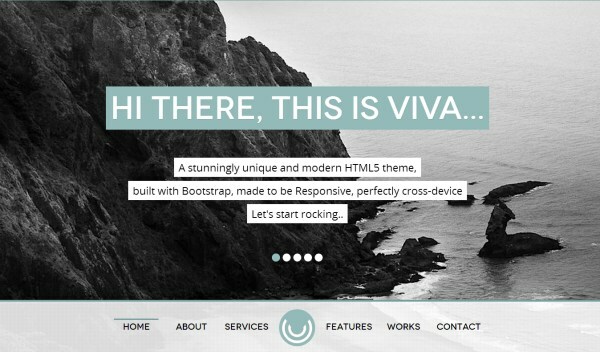 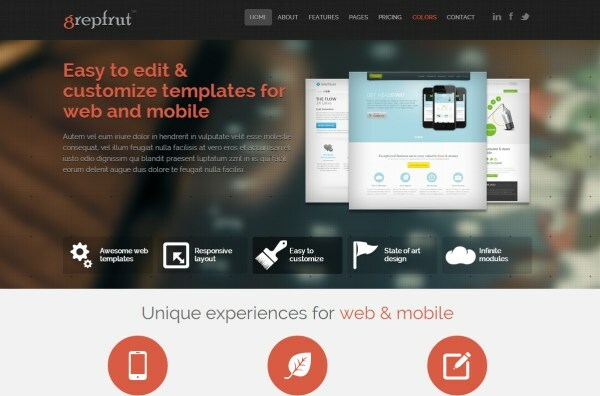 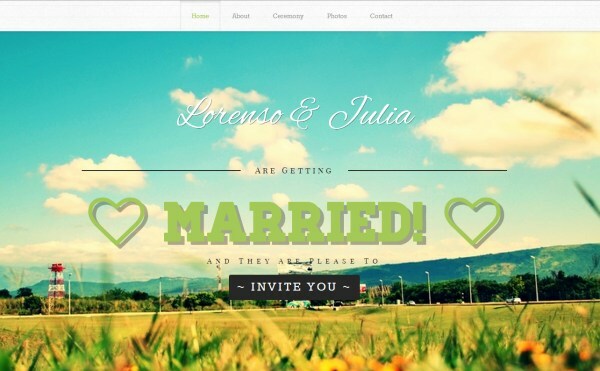 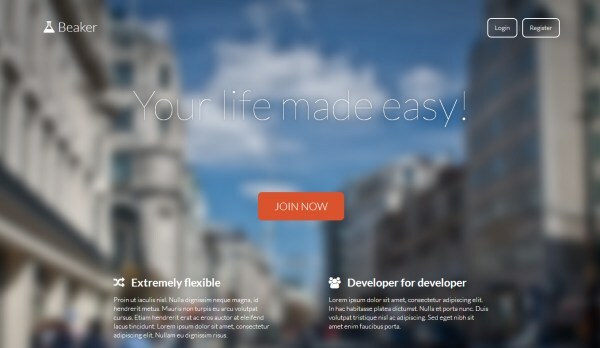 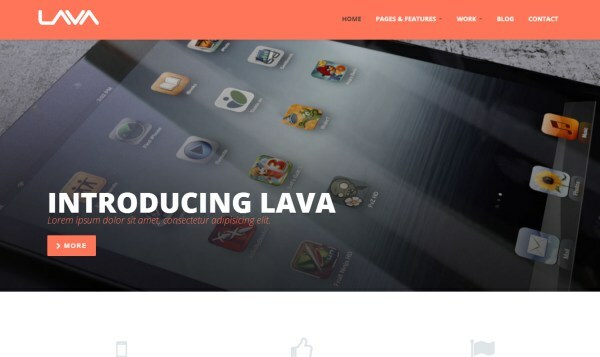 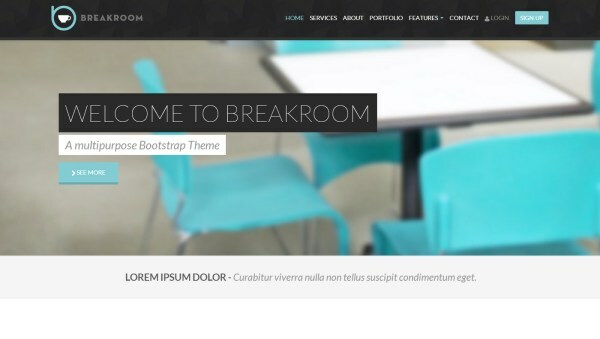 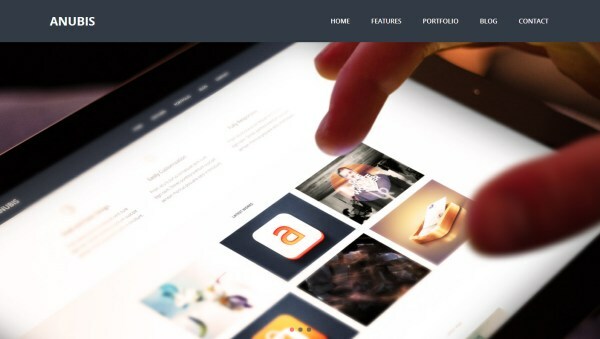 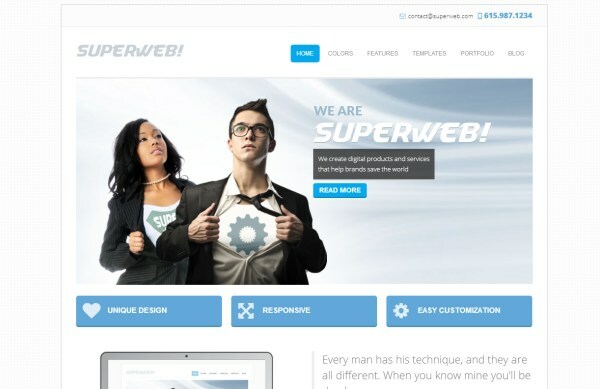 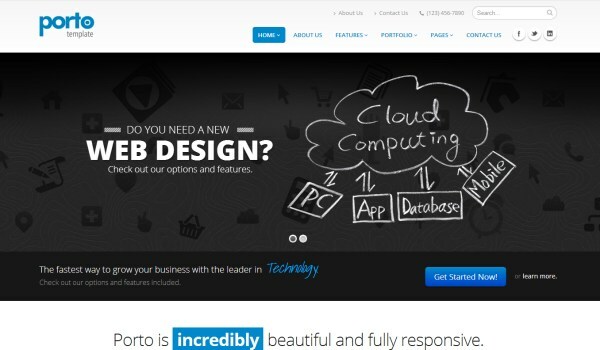 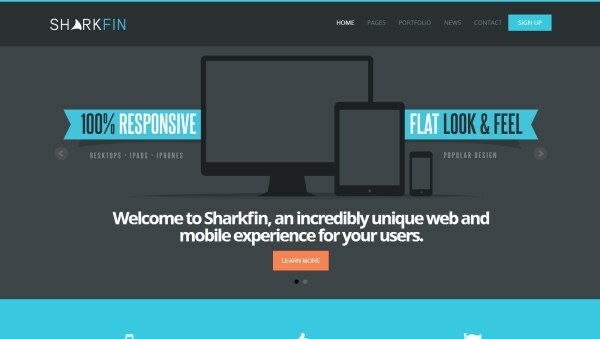 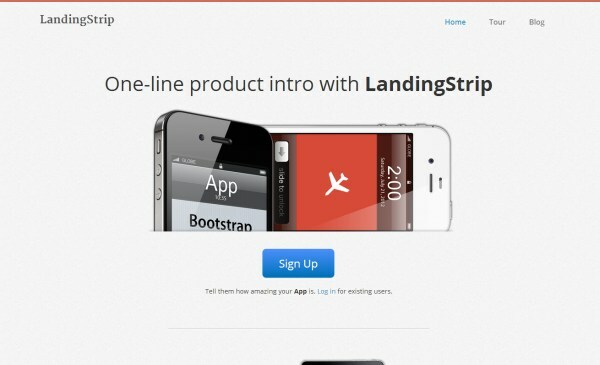 Here we’ll take a look at 50 well-designed, and affordable, templates for Bootstrap.